‘Putting North American gambling, gaming and betting under the microscope’ is the theme of Clarion Gaming’s campaign in support of the 2018 edition of GiGse, which is taking place alongside Juegos Miami at The Biltmore Hotel, Miami, May 31 – June 1. Attracting the support of organisations ranging from MGM Resorts to Mohegan Sun, Pechanga Resort and Casino to Penn National Gaming and Caesars to California Gambling Control Commission, GiGse has established itself as the networking, commercial and knowledge exchange event for gaming’s North American facing C-Level influencers. 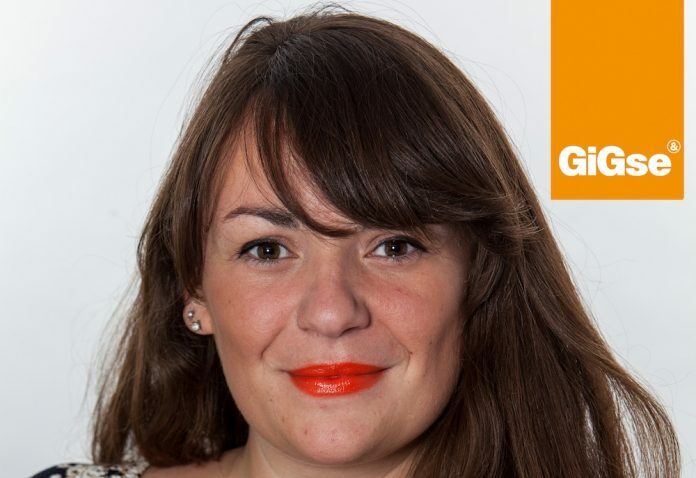 Expanding on the central role played by GiGse and the advantages of co-locating with Juegos Miami, Sadie Walters, Conference Manager at Clarion Gaming, said: “Juegos Miami and GiGse are individual brands with two very distinct identities and remits. GiGse has been serving the interests of the American gambling, gaming and betting industry for over a decade and Juegos Miami, which was created at the request of stakeholders in Central, South and Latin America, as well as those in the Caribbean gaming industry, is looking south. Our objective is to create a fresh dynamic and one in which the two audiences are able to concentrate on their individual interests and topics, as well as take advantage of the powerful joint networking opportunities that are such an important part of the overall proposition.